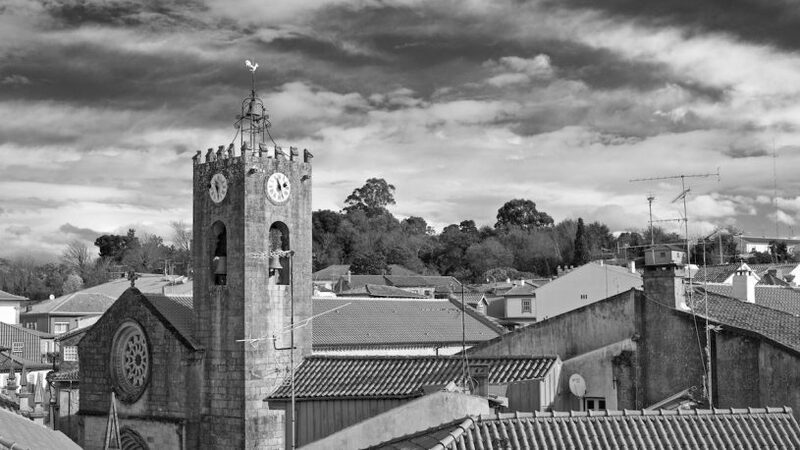 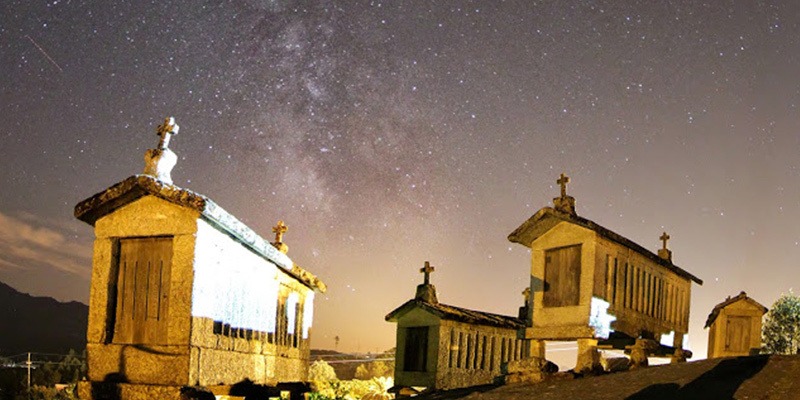 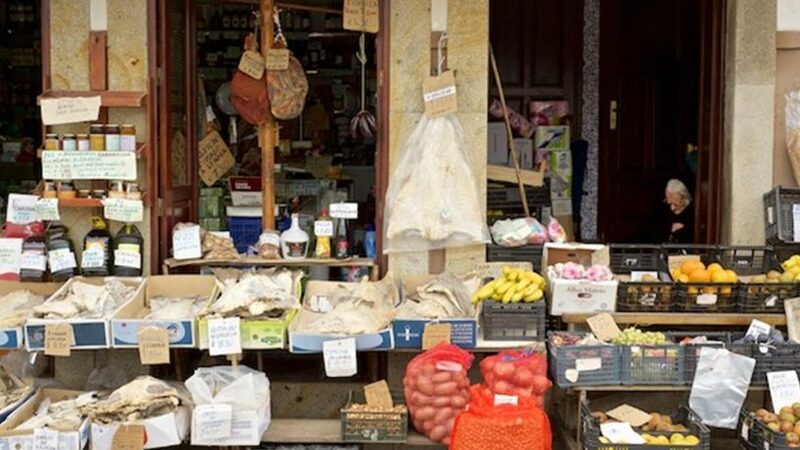 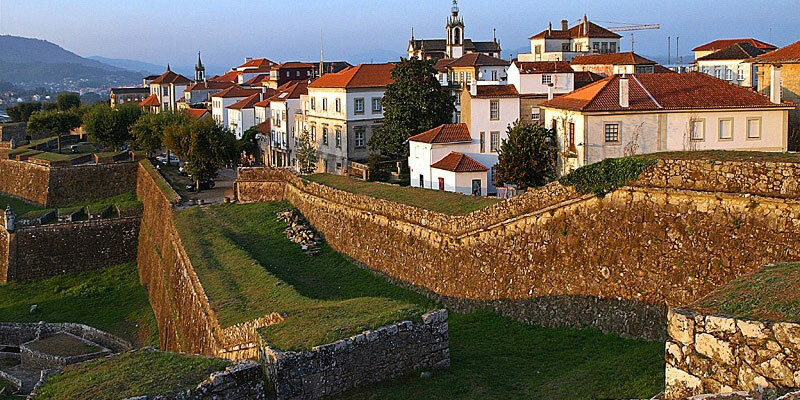 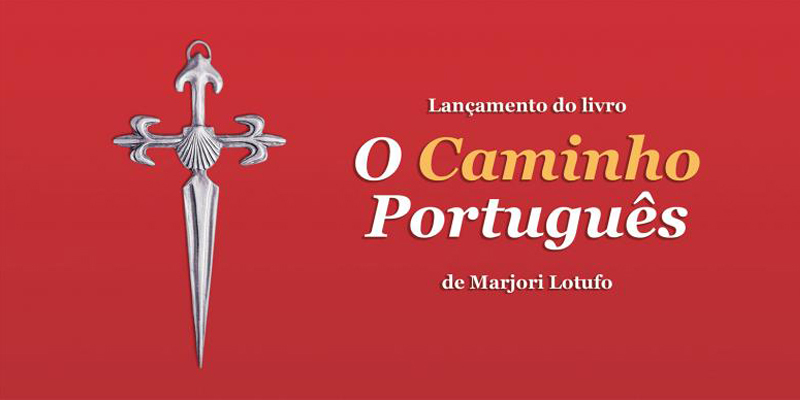 Do not miss a visit to the oldest village in Portugal – just 5 min from Carmo’s! 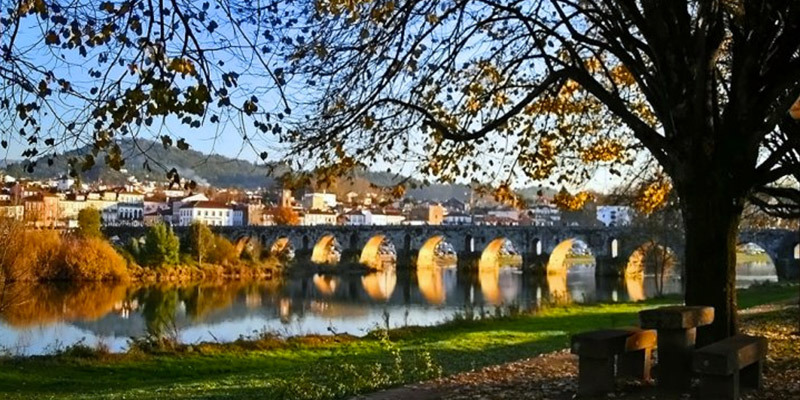 With a Toys Museum, Terceiros Museum, Military Museum, International Gardens Festival (between May and October), Center for Interpretation and Promotion of Vinho Verde, traditional haberdashery … by the river and the Roman bridge, it’s an unforgettable village!… also THE LAGOONS NATURAL RESERVE, Unique environment in traditional MINHOTO style! 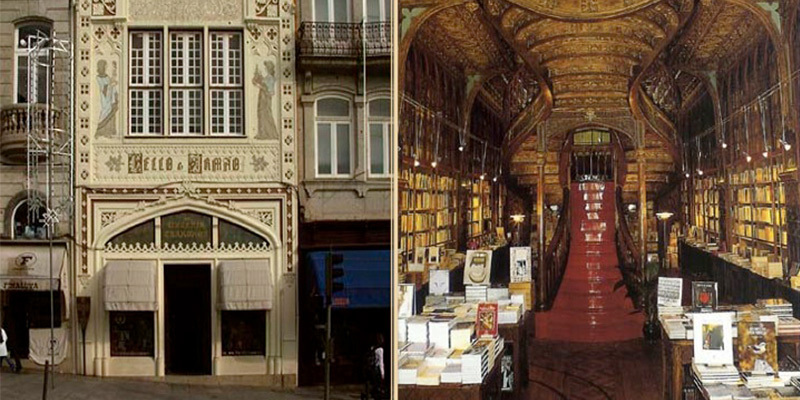 Music House, Matosinhos’s beaches, Foz do Douro, Ribeira, wine cellars and wine tasting…, San Francisco’s Church, ‘Ferreira Borges’ market, Porto’s Cathedral and the magnificent views of rooftops on this beautiful city, São Bento Station (included in the 11 most beautiful railway stations of the World) with its historical tiles, City Hall of Porto, Majestic’s coffee shop – which is symbol of Art-Nouveau in Porto, Old Jail of Porto – where one of the most important writers was imprisoned – Camilo Castelo Branco…, and last but not the least, you can do some shopping at “VISTA ALEGRE” among other options. 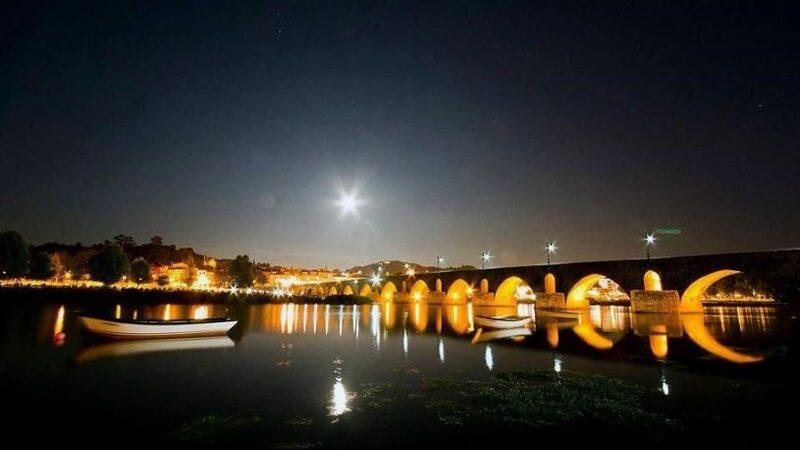 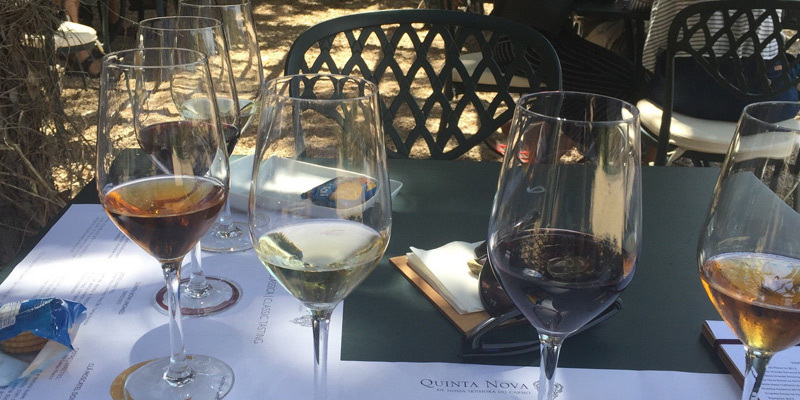 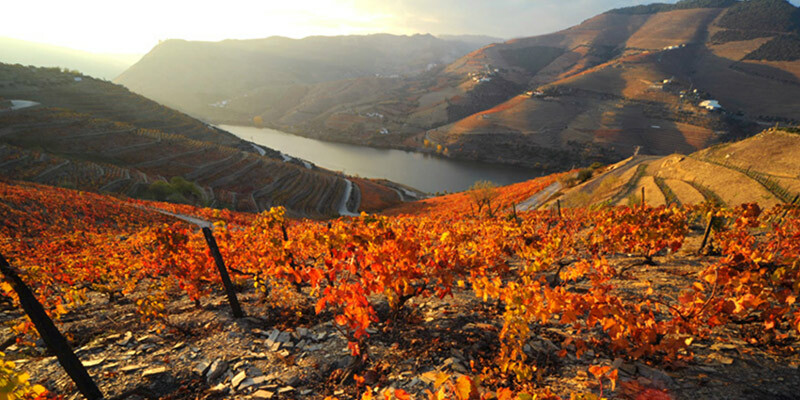 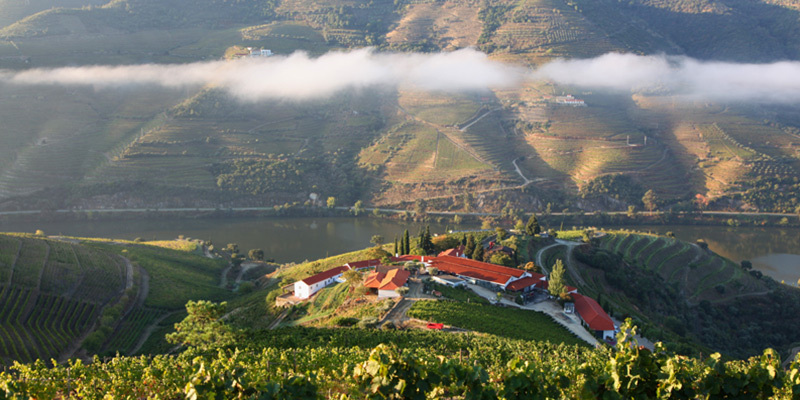 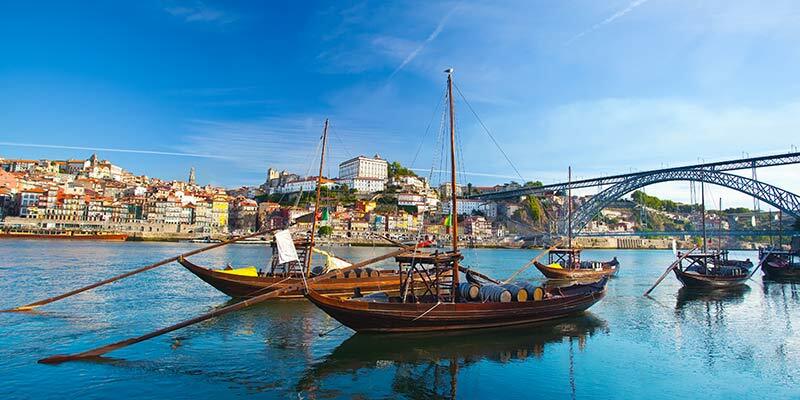 Tour around special demarcated region of Douro and UNESCO World Heritage site with a visit and lunch at a Wine Producer in the region with wine tasting. 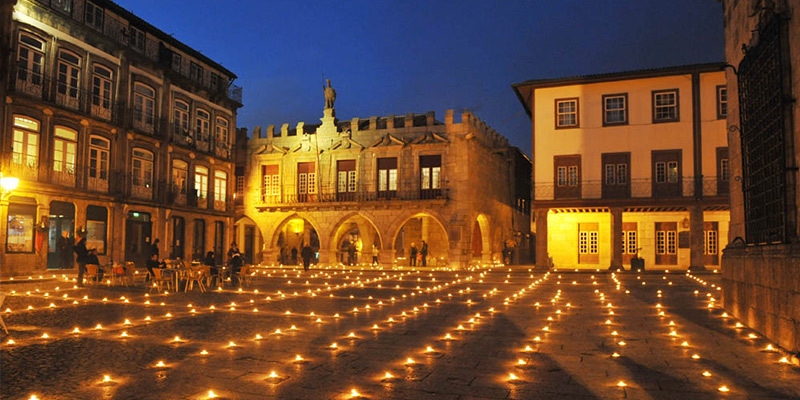 Tour inside the historical centre of Guimarães (UNESCO World Heritage) – the Castle and the Duke’s Old city hall. 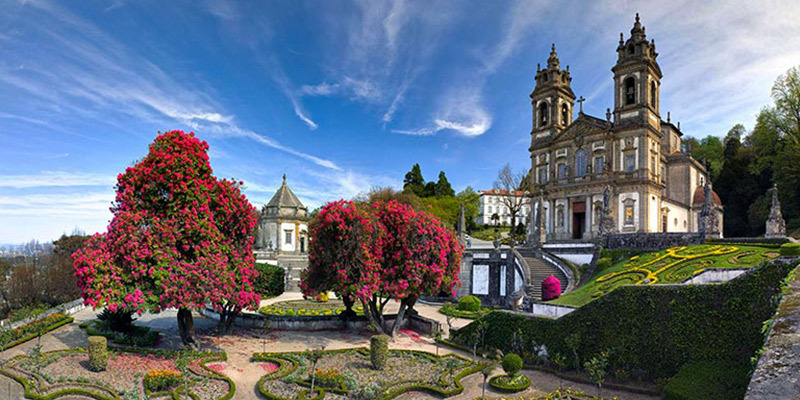 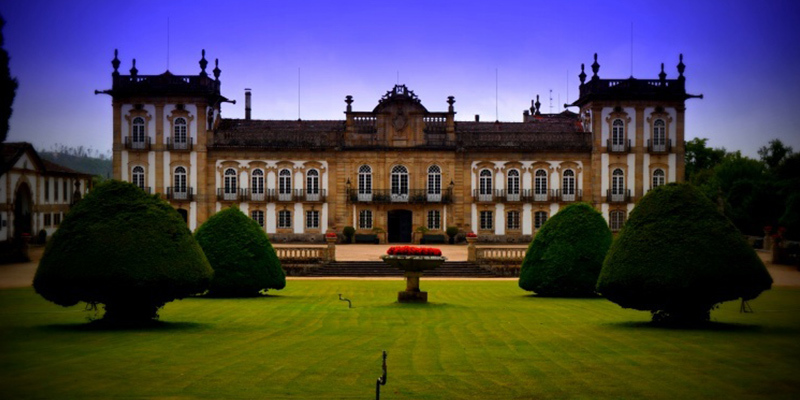 Visit the historical centre of Braga, Bom Jesus site – where you can enjoy one of the most beautiful sceneries over the city of Braga. 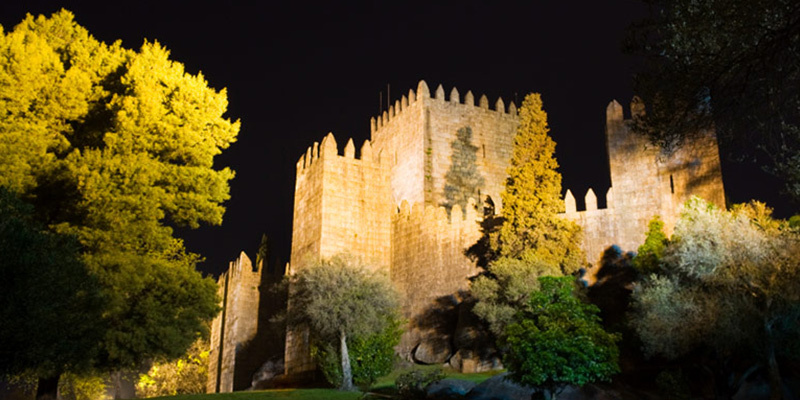 Carriage Ride tour through the Oldest Town in Portugal – Ponte de Lima, visit Portuguese Toy Museum, “Terceiros” Museum and head your way on to Soajo village (Gerês) and then visit Monção and have a wine tasting at Brejoeira Palace (the Most Beautiful Palace of Portugal). 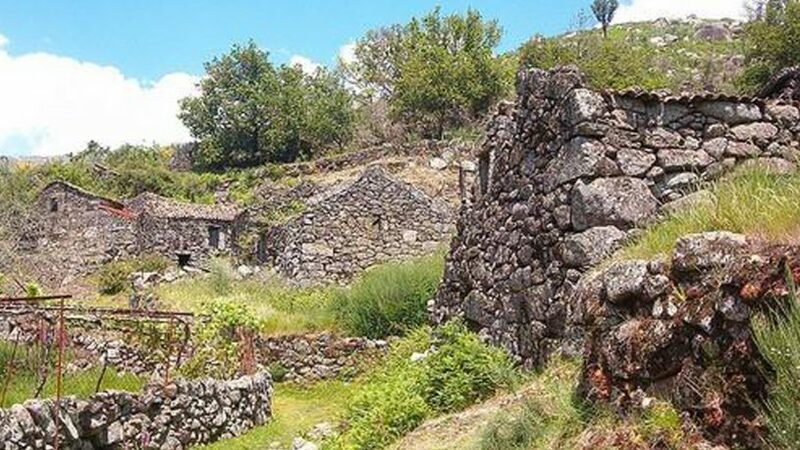 The mountain summer settlements (Brandas), above 800 meters, have their origin, for sure, before the founding of the Portuguese Nation. 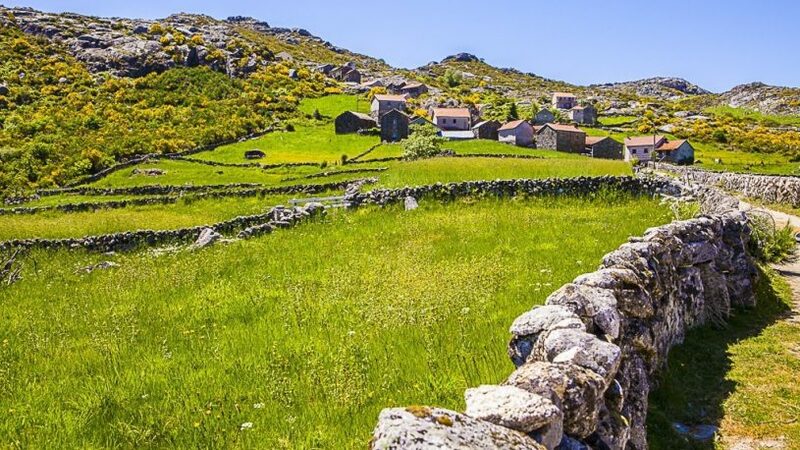 Discover the ancient customs and breath taking landscapes in a unique territory, which results from the human adaptability (shepherds and their families) to the geographical context. 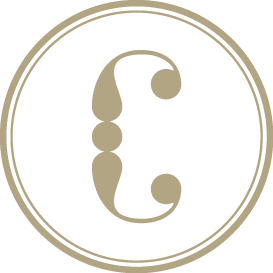 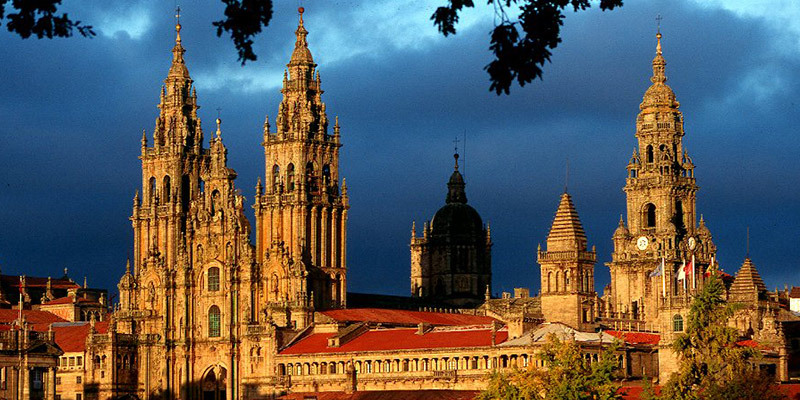 Visit Santiago de Compostela, UNESCO World Heritage site, walk around its narrow streets, taste their “tapas”, and then visit Valença do Minho and its fortress with its emblematic traditional shops. 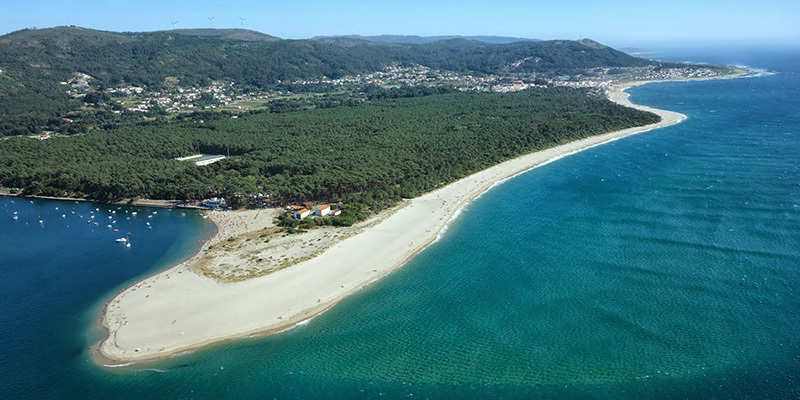 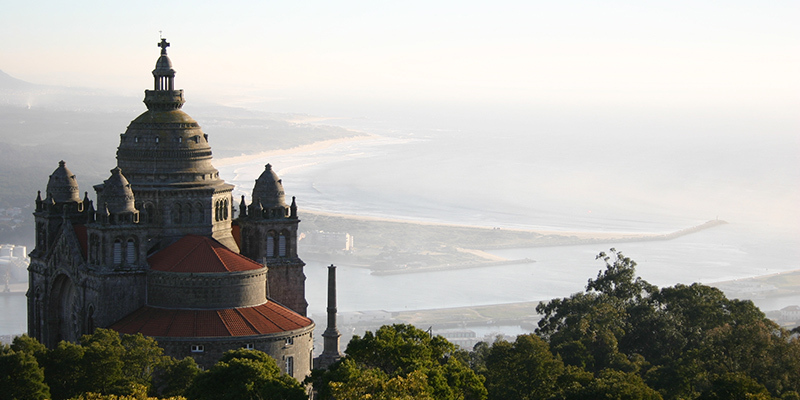 Viana do Castelo – the Atlantic City and Caminha and its views over the Minho River. 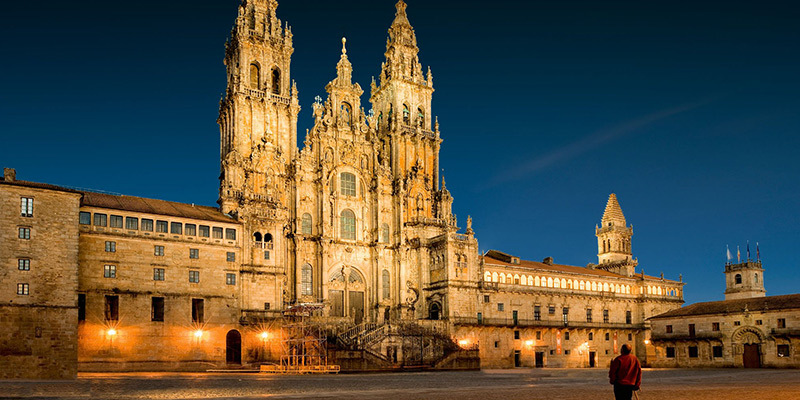 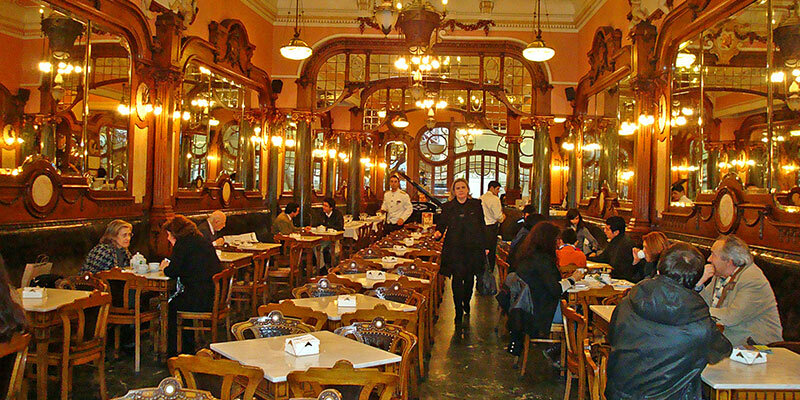 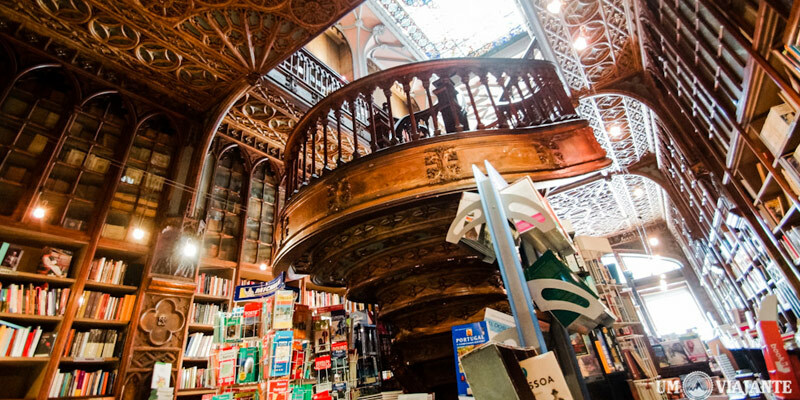 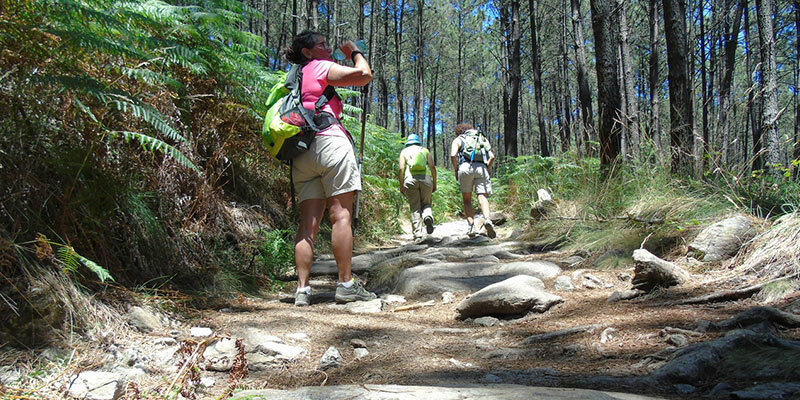 A unique 1 day experience… learn how to know and identify the elements of one of the most iconic routs to Santiago.